HomeGuideBulk enable review WooCommerce, how to? Do you want to bulk enable review WooCommerce? With the latest version, WooCommerce added a new option to let shop owners choose if they want to enable/disable review on specific products. 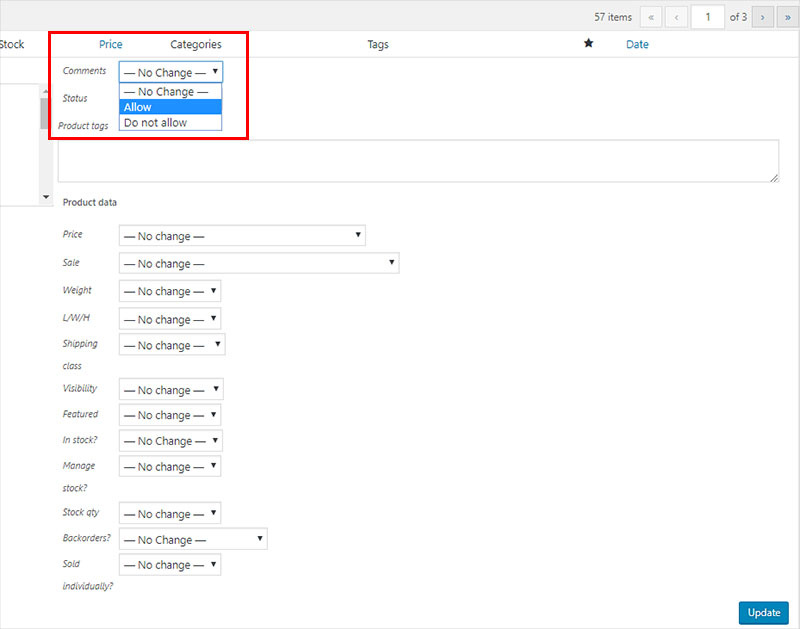 Unfortunately, this option is disabled in default and it confused a lot of WooCommerce users. No, you don’t have to. 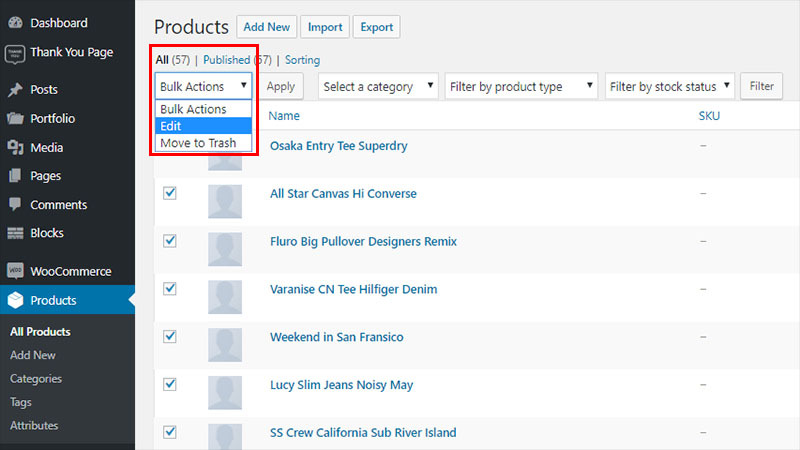 To bulk enable review WooCommerce, please follow this guide. Done, you have enabled the review option in all of your WooCommerce product.